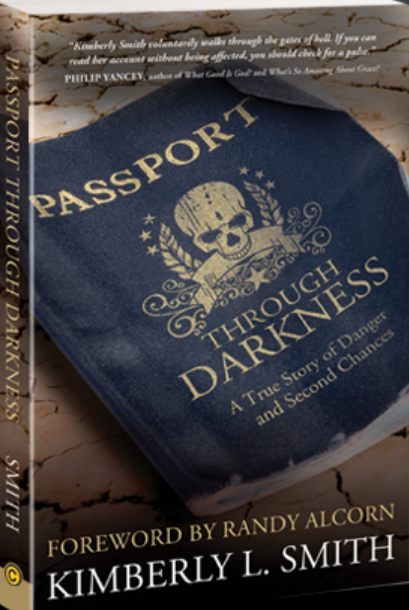 This entry was posted in Encouragement, Social Media, Writer's Life, Writing and tagged charity, Children, Education, Kimberly L. Smith, orphans, passport through darkness, readers, Slavery, WR2012, writers, WritersandReaders2012 by Shellie Rushing Tomlinson. Bookmark the permalink. I’m on board. What an awesome way to make a difference. Jesus promised He would set the captives free. We’re honored to get the chance to help. Thank you, Melissa! I will get your button to you ASAP 🙂 Bless you for catching the vision! My book isn’t out yet, but I’d still love to participate. Where do I sign up? Please contact audreym@makewaypartners.org and give Audrey your name, blog site, Facebook page, website, or any other acknowledgement that you would like to use for your readers to track this opportunity. THX! I’m in. Thank you so much for structuring an opportunity like this one. Please advise next steps. Thank you, Kimberly! 🙂 Y’all are so appreciated. I have you down and will be getting you a button. I’m definitely in! I worked with refugees for two years in Amarillo, Texas. Many of them know folks who’ve been trafficked or have barely escaped trafficking themselves. I love this idea and hope the results blow everyone away! Thank you very much! From your mouth to God’s ears on those results. 🙂 I just updated this post with the donate button. Count me in also. I LOVE this! Like Robin, my book isn’t out yet, and won’t be until late summer, but I’ll do whatever I can to help. This makes me think of the scripture that says the angels in heaven rejoice over one soul that is saved. I’d guess they rejoice over every soul saved from human trafficking as well. Praying God’s blessings on all who’ve taken courage to make a difference. Thank you very much, Anita! I love your thoughts on it. Yes, one soul, one life, would be worth it. You can find your donate button above. Hey all, I was trying to paste this note as a reply to everyone who has already signed on, but WordPress decided I was spamming. 🙂 I updated the blog with this info: Please contact audreym@makewaypartners.org and give Audrey your name, blog site, Facebook page, website, or any other acknowledgement that you would like to use for your readers to track this opportunity. THX! I’m in! Such a worthy cause! Thank you Shellie for spreading awareness of these desperate needs. As someone who has experienced a small amount of suffering, my heart goes out to these precious souls trapped in such agony. I’ve posted a link on my blog to Make Way Partners. I hope and pray many will respond so that more lives will be saved. God bless! Shellie, I’m in! Loved Kimberly’s book and her vision and courage. Love yours, too. May God multiply what you’ve begun. Oh, THANK YOU, Nicole. 🙂 From your mouth to God’s ears! I’m in. Sign me up. Put me in, Coach! Delighted! I’ll be sending further details soon! Wow, love the LOVE for Africans in need of our help! Thanks to all of you generous hearted folks above. Count me in, too. Thanks, Becky! Do shoot your email and link to Kimberly’s assisant for our database. I appreciate your great big heart wanting to help with all that’s on your plate!